When a post to my Facebook page about a beach bar for sale goes viral and doubles the traffic to my site, I feel an obligation to provide any new information that I have on it. Part of that is selfish – a new article will hopefully have the same impact on my page and website as the original one and I can go to beach bar owners who are looking to sell their bars and say “Here! Look what happens when I post about beach bars for sale! You know you want me to help you.” An even bigger part of it is I really want this dream of owning a beach bar to come true for someone, preferably a person that follows the page so I can get free drinks someday (hopefully!). To be honest, both of my motives involve selfishness to some degree with the latter one having just a hint involved but in the end, if a deal goes through, everyone wins and I get my free drinks, right? 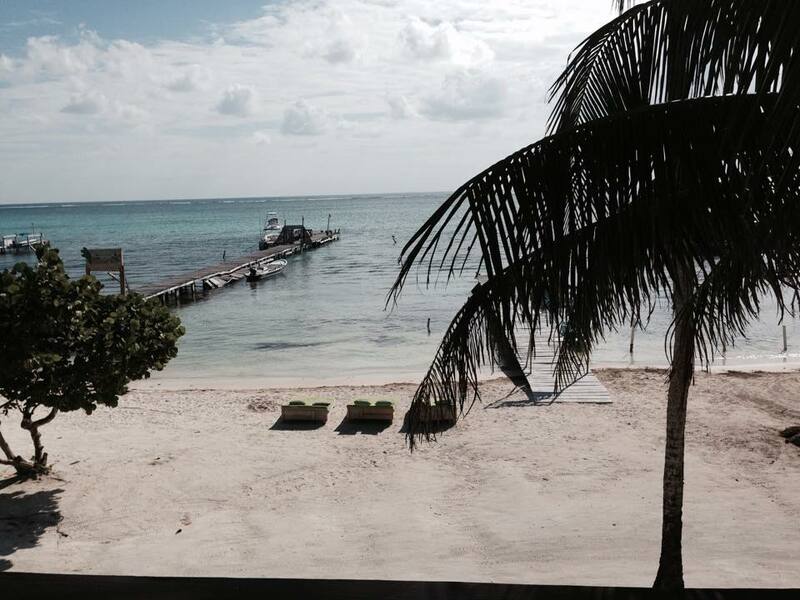 The latest information we have on the Ambergris Brewing Company, aka ABC Bar, on Ambergris Caye in Belize is that the price has dropped $50,000 to $150,000. 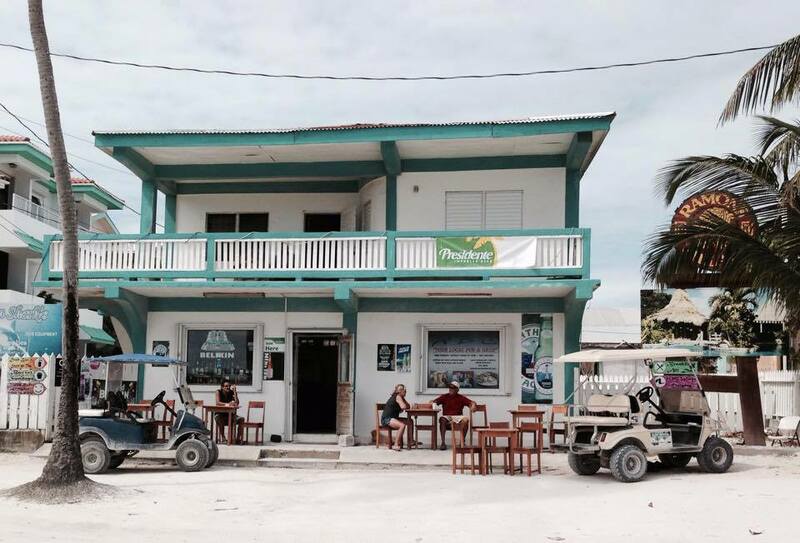 It’s the first bar in the Boca Del Rio area on the north end of San Pedro Town and sits on a sand road that you can drive on that runs along the beach. The listing agent is Bob Hamilton, a Canadian expat and you can email him at rs_hamilton@yahoo.com. Keep in mind that this is just for the business and to take over the lease. If you want but the whole building outright, which contains a convenient apartment on the second floor, the asking price is $800,000. View from second floor of ABC Bar, San Pedro Town, Belize. ABC Bar, San Pedro Town, Belize. That’s all for now, folks. If you have any other questions, have a beach bar you’d like to sell or want to buy one, you can email me at info at beachbarbums dot com (spelled out to avoid those pesky spam bots) and I’ll do what I can to help! Also, you can find my original article, which contains links to Trip Advisor reviews, their Facebook page and local source of news, here. Photos provided courtesy of Eric von Winckler.